He is both the living conscience of the Tibetan people and an internationally respected human rights symbol. His high-profile appearances and books have fueled the surging popularity of Buddhism in the United States and throughout the West. 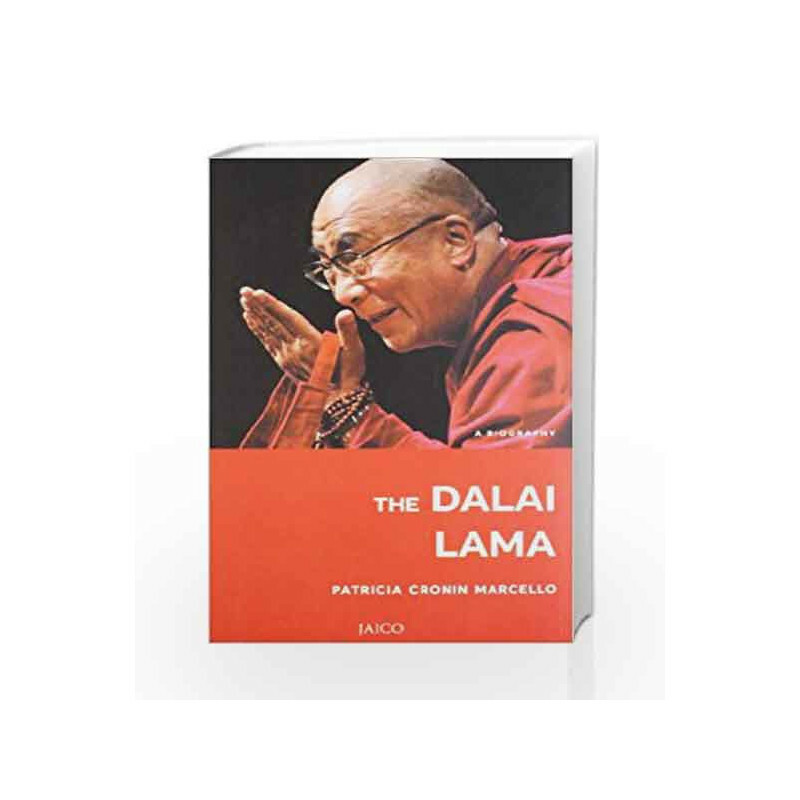 This new, up-to-date biography provides insight into the curious and winning personality of the Dalai Lama as a boy and his wisdom as a man. His story is revealed from early family life to his experiences in the world, his education as the 14th incarnation of the Lama, his exile in India and his current struggles to help Tibet regain its independence from China. Especially helpful is the historical overview of the Tibetan crisis after the Chinese invasion. A timeline and glossary supplement the text. Though the book is written especially for high school students, it will also immensely interest general readers. The Dalai Lama: A Biography Book is not for reading online or for free download in PDF or eBook format. 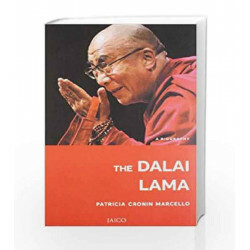 Table of Contents,Index,Syllabus,summary and image of The Dalai Lama: A Biography book may be of a different edition or of the same title.